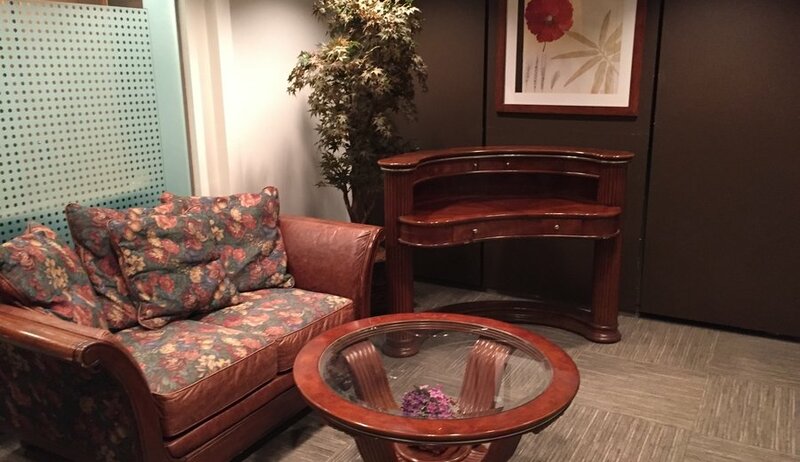 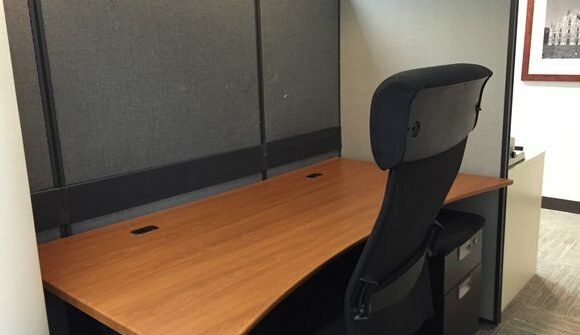 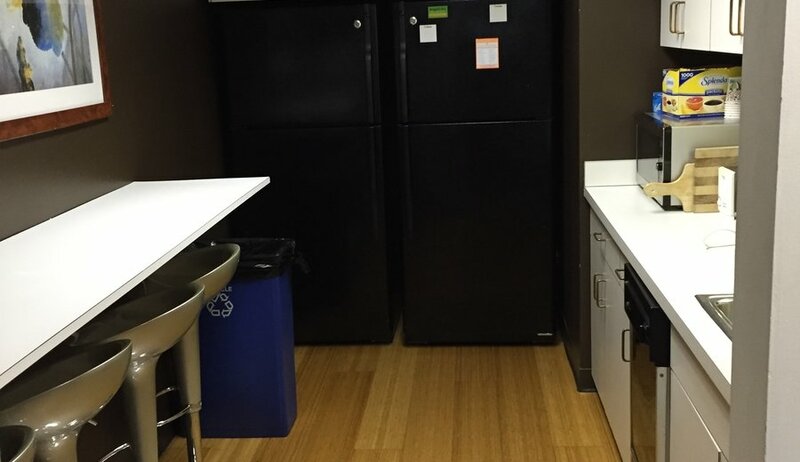 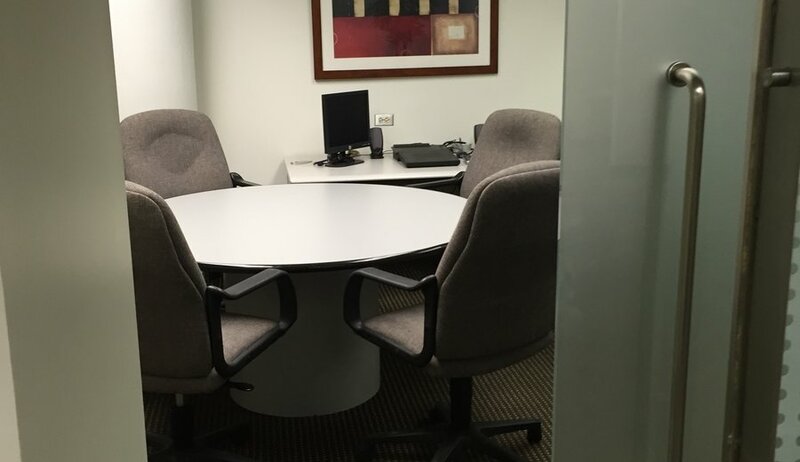 This is unique office space that offer the amenities associated with a Regus environment without all the nickel and dime charges. 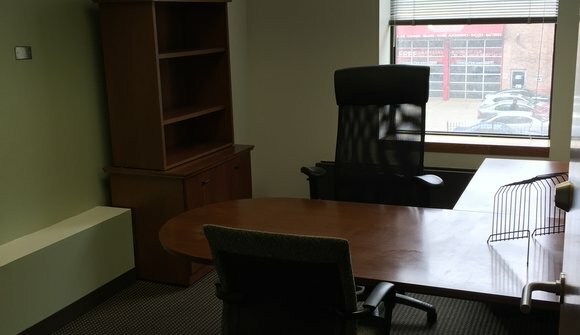 We have multiple furnished offices ranging in size and rent. 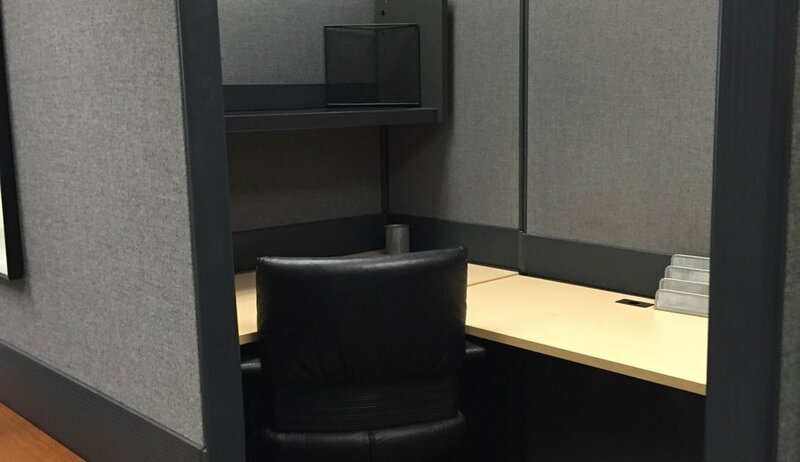 There are also touchdown desks and we have two cubes left. Use of the conference room, free internet, copy machine, laser printer, fax, and free coffee/ light snacks are also included. This is a plug and play environment. 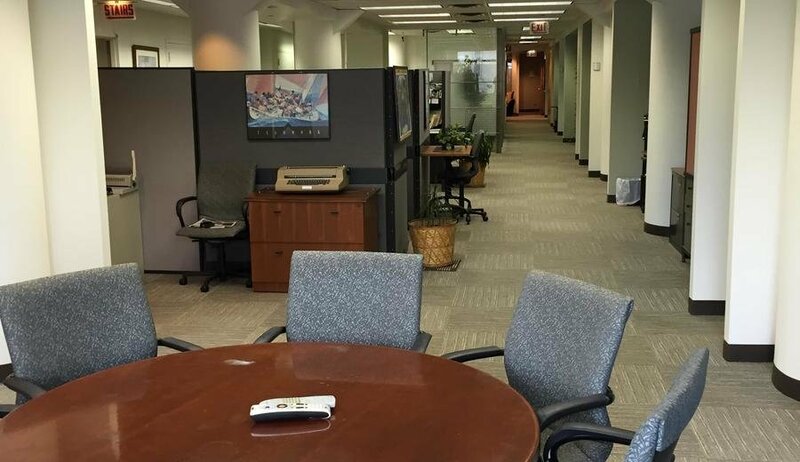 In this casual office atmosphere you are surrounded by multiple entrepreneurs from a variety of disciplines. 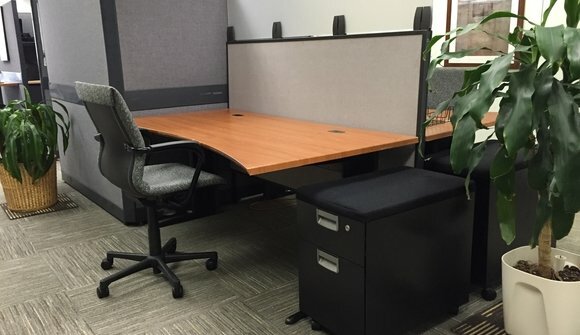 We provide you with the large office camaraderie without an overly corporate atmosphere.